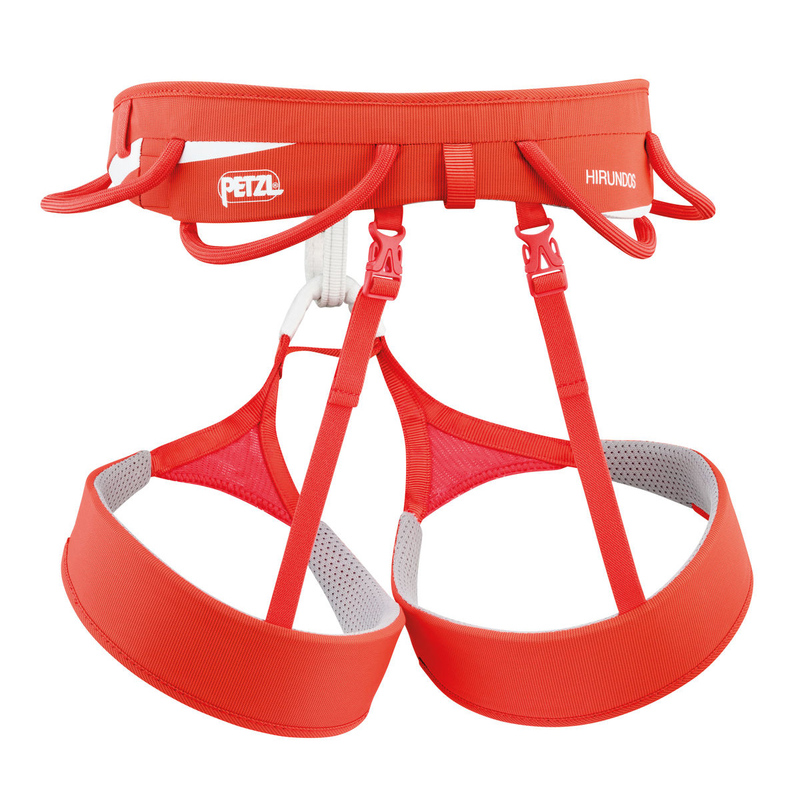 The Petzl Hirundos climbing harness is a top of the range, clean-looking harness that is perfect for sport climbing. 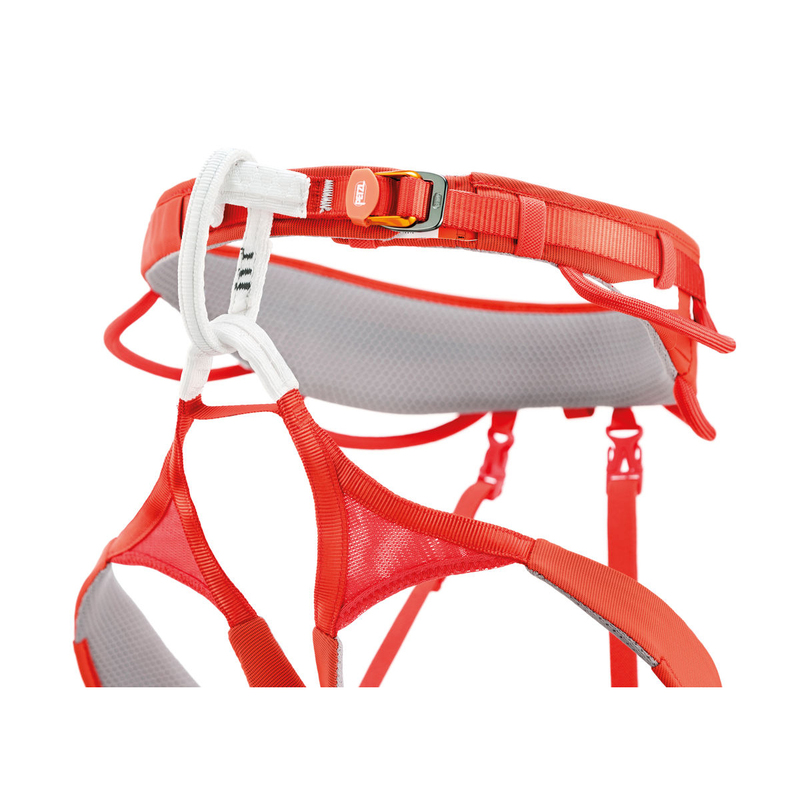 The Petzl Hirundos climbing harness is very lightweight thanks to the Fuseframe Technology construction, preventing the discomfort of pressure points during use. The harness features no crossing seams, thus preventing friction zones and helping you to feel as unrestricted as possible. 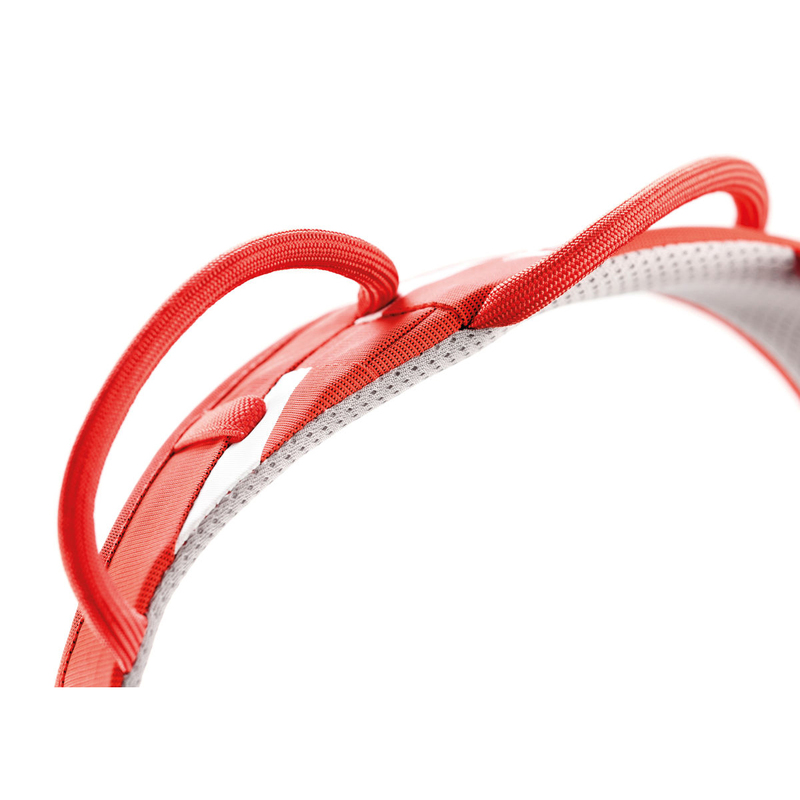 The four gear loops have been designed with the quick moving climber in mind, as there are two rigid font loops to easily access, as well as two flexible back loops to work alongside your backpack, without creating unwelcome pressure. Made with Bluesign fabric, this harness helps sustain the planet, as well as your endurance on the rock. 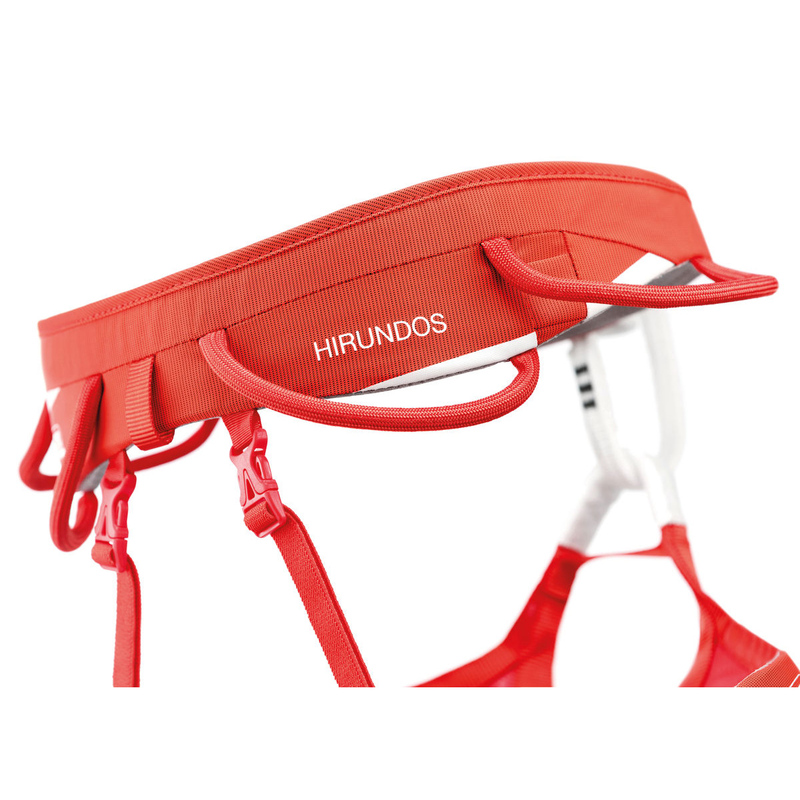 Harness is very light, you have feeling like you dont wear anything. Super comfortable. Arnes super ligero y comodo aunque a simple vista parece poca cosa, muy contento.